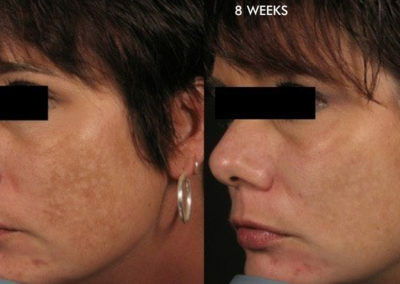 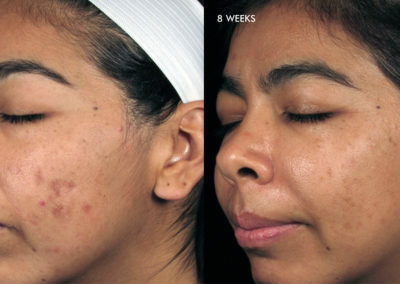 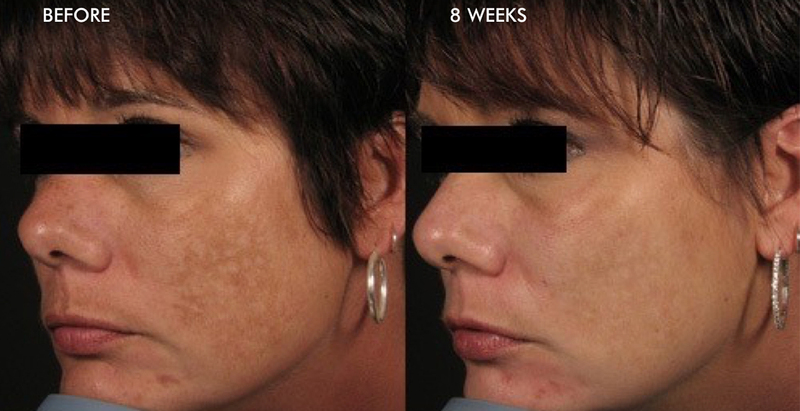 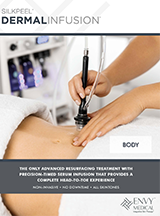 More than dermabrasion, this non-invasive treatment is fully customizable and the perfect solution to address a wide variety of skin concerns and conditions from wrinkles to acne, from head-to-toe and is suitable for all skin types and tones. 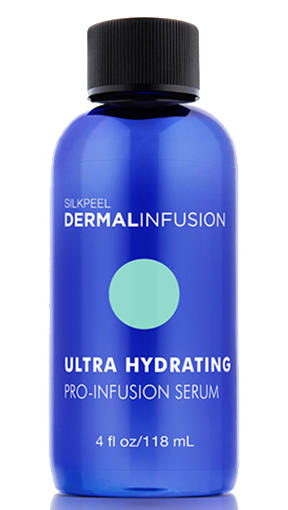 Dermalinfusion’s patented 3-in-1 technology infuses skin with serums at the moment of exfoliation, before the wound-healing phase begins. 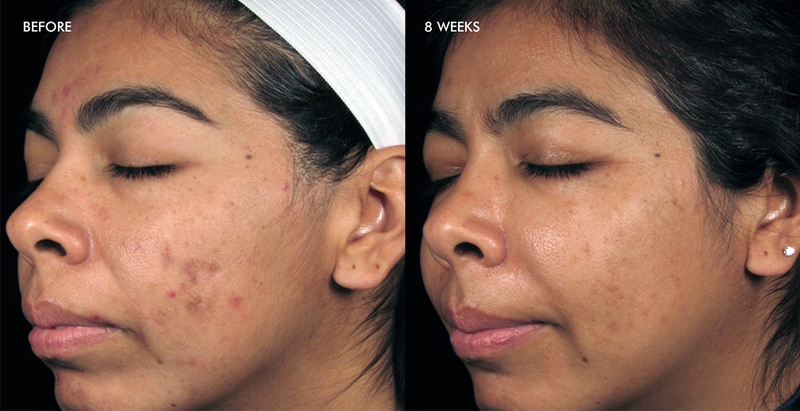 This results in greater serum penetration, absorption, and retention so plumpness, hydration, tone, and texture are optimized. 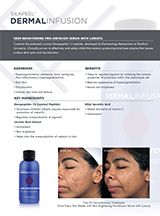 Dermalinfusion BODY System delivers a combination therapy, which simultaneously provides body polishing, vacuum massage and serum infusion. 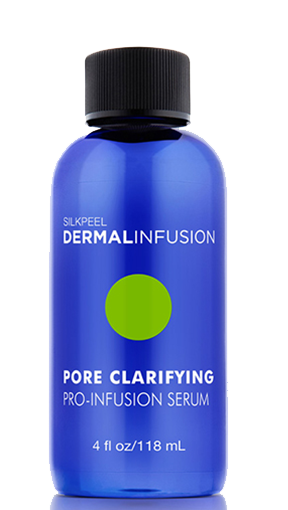 This unique combination addresses the underlying cellular processes that bring about skin imperfections in many areas of the body. 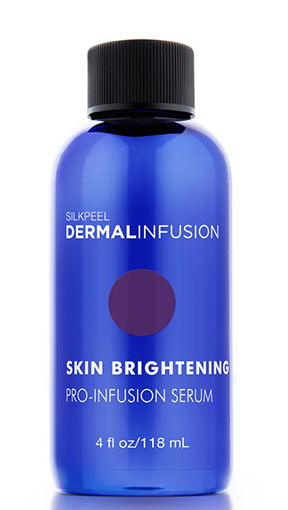 THE ONLY ADVANCED RESURFACING TREATMENT WITH PRECISION-TIMED SERUM INFUSION THAT PROVIDES A COMPLETE HEAD-TO-TOE EXPERIENCE. 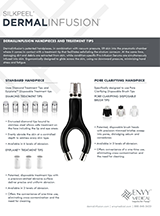 STANDARD HANDPIECE AND PORE CLARIFYING HANPIECE. 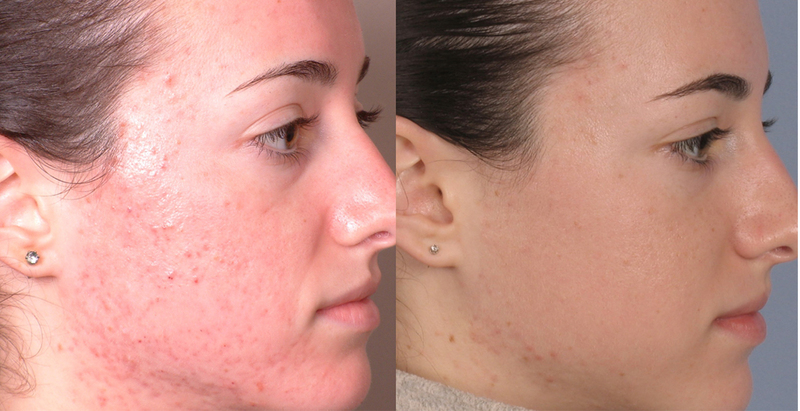 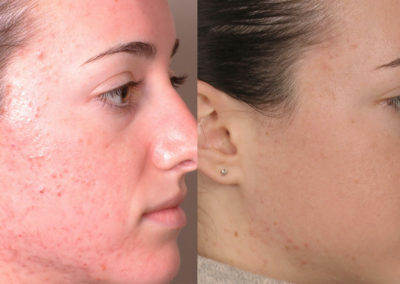 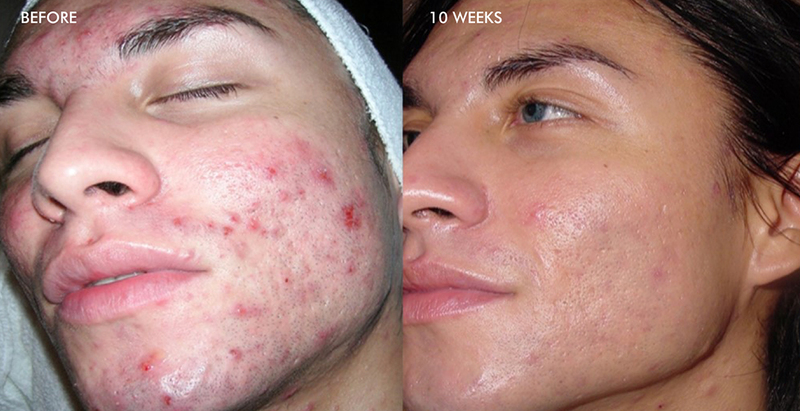 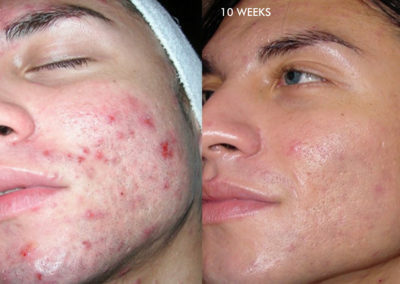 Treats non-inflammatory and inflammatory acne. 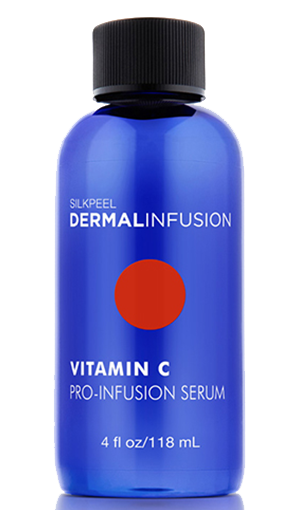 Reduces surface oil production and helps clear skin. 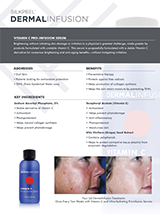 Antioxidant protection addresses various indicators of aging.